Don’t be afraid of the richness of ricotta cheese and whole milk. 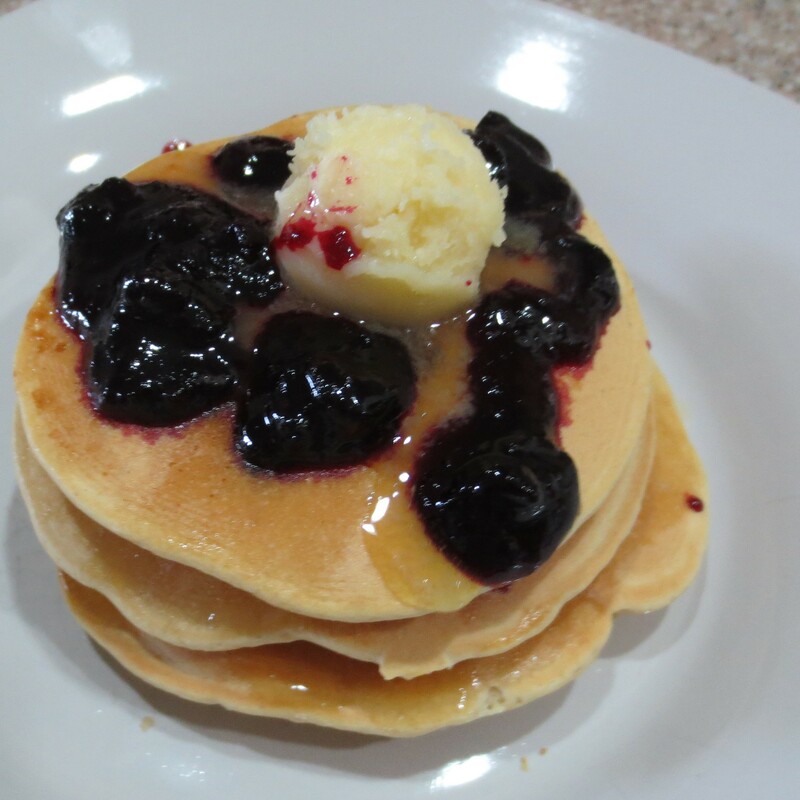 These decadent pancakes are low in fat and calories, but pack 15 grams of protein per serving. 1. In a bowl or 4 cup glass measuring pitcher, whisk the ricotta until smooth. Add the milk, eggs, brown sugar, vanilla, and 1/2 cup of the flour. Again, whisk until smooth. Let stand 5 minutes. 2. Add the remaining 1/2 cup of flour and stir to combine. The batter should be slightly lumpy. 3. Heat a non-stick griddle over medium heat. 4. Drop the batter in 1/3 cup portions onto the heated griddle, allowing space in between for the batter to spread. 5. Cook until bubbles form and the edges are dry. Flip and cook until lightly browned on the other side. 6. Serve topped with a little butter and maple syrup or your topping of choice.